There has been a growing trend lately in the antivirus market to use cloud software. New developments in the cloud computing fields has given consumers many more choices. 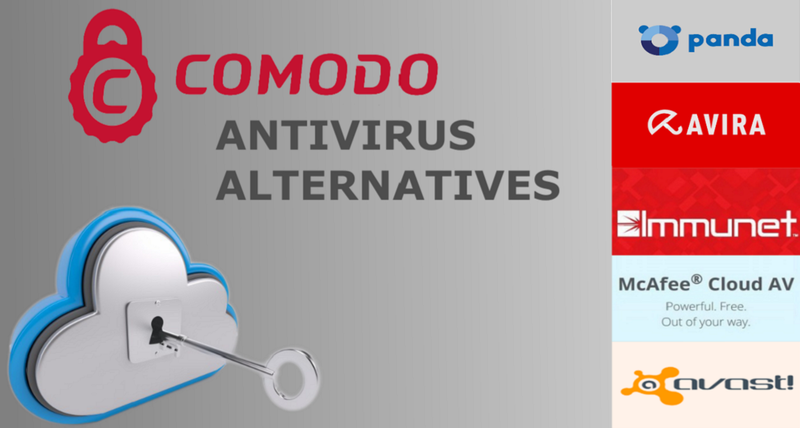 Comodo Cloud is one popular antivirus program. 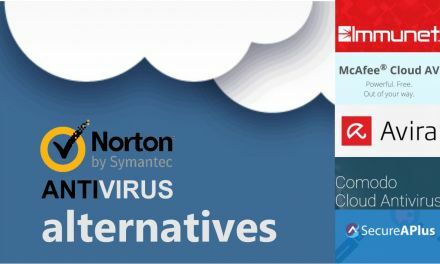 We’re also going to look at some other Comodo Cloud Antivirus alternatives. When it comes to safeguarding your online business from threats, you need the proper protection to do so. Antivirus software offers critical protection parameters for a wide range of businesses. Cloud antivirus software has a tremendous amount of advantages over regular antivirus technologies. Cloud systems are different than regular antivirus services, as they have the capability to pull from an entire network of interconnected computers. This means they can detect threats faster and block them before the become an issue. Traditional services operate on a much slower timescale. Comodo Cloud Antivirus has a variety of special features that set it apart from regular antivirus monitoring. It comes equipped with behavior analysis technologies, virus monitoring and auto-sandbox. These types of technologies strive to protect your computers from known or unknown malware. 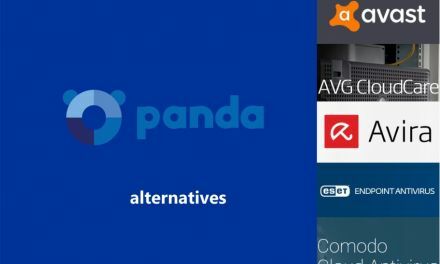 Panda Cloud Antivirus alternatives among others have the capabilities to provide total protection and come equipped with cloud based scanning and real-time monitoring. The Comodo Full Protection plan stops viruses and malware before they can compromise your computer. Sandbox technology creates a virtual environment that can keep other viruses and unsafe software away from your main operating area of your computer. The plan is for consumers and business owners alike who’d like an added layer of protection for their home computers. Makes sure only known PC-safe applications operate. Prevention based security and default deny protection. Quarantine system used to isolate and contain unsafe software. File encryption for all internal documents to keep them protected. Antivirus includes a tune up for computing optimization. Parental control for kids to stay safe surfing online. Antivirus protection that keeps files up to date and protected. Virtual Private Network (VPN) that gives the user anonymity. Central firewall manager used to protect files and organize. 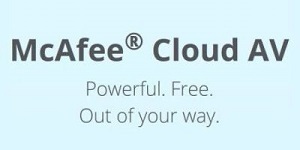 Leverages the speed of cloud computing for increased flexibility. Community source that detects a threat and sends to other computers. Real time antivirus that can detect viruses, spyware and other trojans. Analyzes and compares against known malware and reports back to your computer. Small file size that only takes up 60MB on your computer. Notices and records suspicious activity and then sources to the cloud. Updates the app automatically and deletes data permanently if necessary. Keeps spies away from your webcam through shield protection. Automatic software updater that keeps programs up to date and safe. Comodo is a widely used security system with a history of care and expert solutions. Their antivirus system can be used by both home users and business people alike. Comodo Cloud antivirus needs to be installed on a Windows computer. Panda Cloud Antivirus offers solutions for multiple android, iOS and Windows operating systems. This is done through the full protection plan. 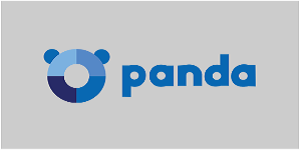 Panda Cloud is great for newer users as it comes equipped with wireless internet protection, parental controls and device optimization – going past the traditional antivirus solution. Comodo also offers a barebones plan that helps get the job done. You only have to set the protection once as the real time virus monitoring will automatically sandbox unknown files – keeping things at a low cost and low maintenance rate. The pricing for the complete protection plan comes in at $48.99 on an annual basis. Both offer a free trial period as well. For those looking to get on a monthly subscription – the first month is free. 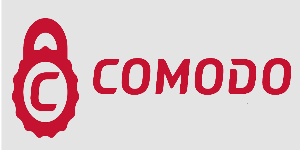 Comodo is the cheaper option at $39.99 per year or a free plan. Comodo Cloud has a built-in interface that is built for simplicities sake. There are three seperate and easy to understand status lights that explain the overall health and protection of your computer. These include the secured green light that shows that no threats have been detected and all protections at the time are enabled. The at risk red light shows that there have been some threats that need to be removed or computer repairs. Then there is game mode which is blue and lets you know alerts and notices are currently repressed. Immunet provides cloud based solutions that always are up to date when connected to the internet. It prides itself on being able to seek out different and emerging viruses, trojans, and keyloggers without being a detriment to your PC speed. There is no need to download any signature files for viruses either. Immunet is a free antivirus software and can be added with other existing antivirus products as it is compatible with most. It’s great as an extra filament of protection with a preexisting system. This is compared to the $39.99 annual plan with Comodo. 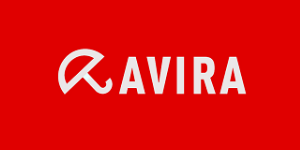 Avira Antivirus is an advanced software that seeks to eliminate problems before they occur. It’s designed to proactively seek out malware attacks that are meant to target your personal data and take your identity. There are a lot of complex viruses out there that can harm your computer – even at a surface level on just the web browser. That is, they can take out your information before they even break through to the inner components of the computer. Avira has launched an AI controlled system that looks for these types of attacks before they can happen and then parses them off somewhere else and ensures protection. Through Comodo’s sandbox technology – it takes harmful or unknown applications and places them into a separate operating environment. This way if there is a harmful threat detected it will be isolated from the main crux of the computer. It is possible to detect malware this way and the virtual file system will then take care of any viruses found. This delivers a smooth process that won’t hamper any computing processes while it works. 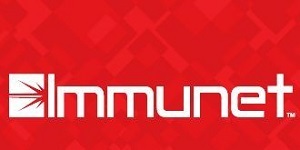 Comodo is priced at $39.99 a year compared to the higher pricing of Avira at 84.95 €. There are a lot more upgrade options for Avira that don’t add too much to the annual premium. The majority of traditional antivirus solutions use something called blacklisting, which needs to identify a specific suspicious file by name before it can stop it from acting. This type of process is difficult to run on a constant basis as it won’t be able to detect viruses that have just been created. Instead, McAfee uses a machine learning environment that looks at the actual behavior of the file to determine whether or not it is malware. This will trigger a stop if it is seen that the file is faulty and out to get you. There are increasingly more complex ways that viruses are coded to evade attention and suppression from antiviruses. Comodo takes its sandbox technology one step forward and uses something called Viruscope. This is an advanced analysis method that recognizes whether or not a file in the sandbox is acting malicious. That way once it’s released back on the computer it won’t do any harm. 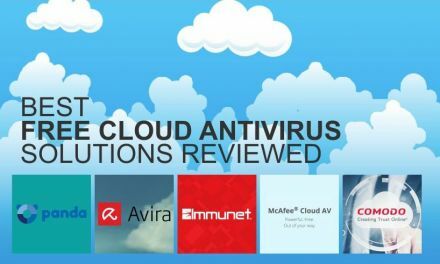 Comodo Cloud runs at an annual price of $39.99 per year, while McAfee Cloud AV offers a free solution for a cloud antivirus software. One of the more common things hackers partake in – is the act of holding important files hostages and then charging to release these files. They do this through encryption once they’ve gained access to your machine. Avast has a specialized solution to target this very act by not allowing access to important files – only trusted and vetted apps are able to get hold and access any of your crucial files. Comodo and Avast both understand the modern and ever-changing nature of what computer viruses are after. This is why they offer solutions that counter specific acts of intrusion. One such example of this is the webcam blocker. There are many sophisticated attacks out there that can take hold on a webcam. In order to uphold privacy and the law, these webcam shields are able to protect any would-be online intruders from having access to the contents of your webcam and other secured data ports. Avast CloudCare has a free trial or $79.99 on one computer protection plan per year compared to Comodo’s $39.99 per year price plan. 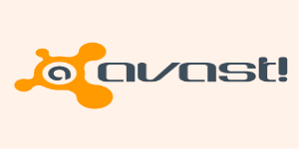 Avast Cloudcare is great for the computer user who is looking for modern protection and wants to specifically target certain areas of online weakness for safety. New tool sets are constantly being offered, as any files are sent to be viewed and analyzed in the cloud network. McAfee is helpful for somebody who may already own a cloud antivirus or traditional one and still want an extra layer of security. It is created by a respectable company and the database of potential threats is growing everyday. Comodo’s dashboard and overall interface is helpful for novice computer owners who want to stay protected, but might not know what they need. The simple (UI) is helpful for assisting in creating a security plan that doesn’t require much upkeep.